Electro world music, synth, New Age, Ambient composer My name is Roland Vas i am living in hungary in a small city called Bekescsaba. 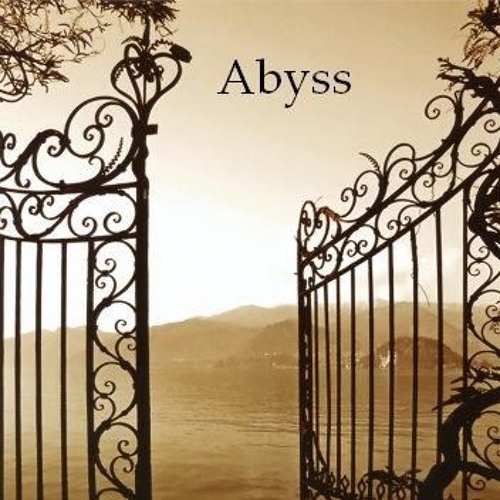 I started to composing music in the early 90-s initially in synth pop and industrial style Under the name of Abyss i started to create songs in the early 2000-s mainly in the style of new age and elektro world.I like to combine in my music classic and authentic instruments as well. I recomendmy musical trips to people who want to forget the every days pressurand just want some relaxing time by listening my songs.